Bollywood actor Saif Ali Khan’s daughter Sara Ali Khan Movie ‘Kedarnath’ opposite Sushant Singh Rajput is all set to release at end of this year. The beautiful young lady has mesmerized fans with her appearances at B-town parties and other events. 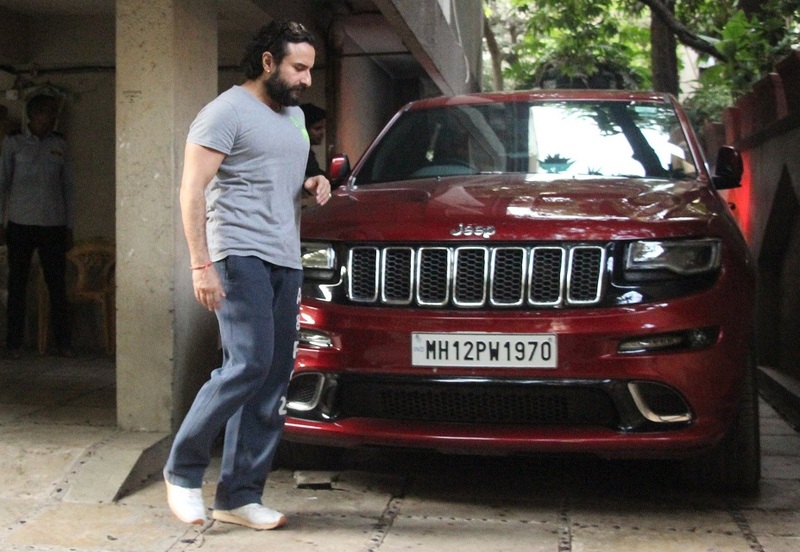 And now, the upcoming actress was snapped with her daddy Saif Ali Khan. 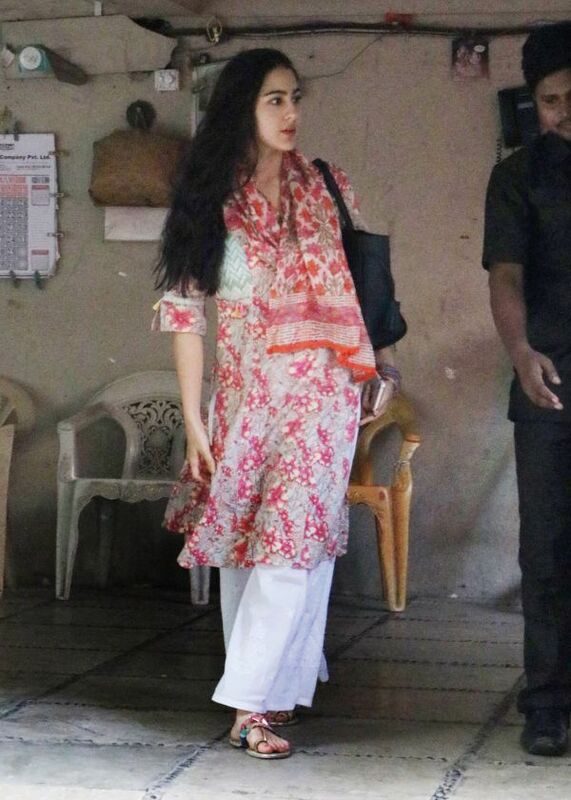 The father-daughter spotted outside Sara Ali Khan’s movie ‘Kedarnath’ director Abhishek Kapoor’s office. 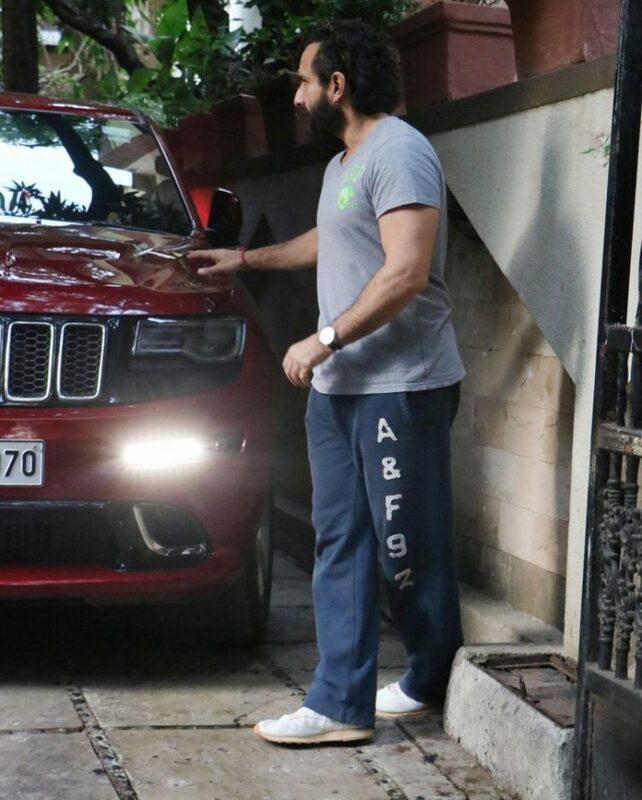 While, Saif kept it casual in a grey tee with dark green track pants, white sneakers, and black spectacles. Sara Ali Khan’s movie Kedarnath is a love story set on the backdrop of the 2013 Kedarnath tragedy and is thus shot in the holy city itself. In the film, the Sushant Singh Rajput will be seen portraying the role of a pithu, who carries pilgrims to the shrine. Sara will play the role of a young woman, who will be accompanying a pilgrim to Kedarnath. Directed by Abhishek Kapoor, Kedarnath is being jointly presented by Balaji Motion Pictures, Guy in the Sky Pictures, KriArj Entertainment and T-Series. The film will hit the theatres on November 30, 2018.